Die- cut is a process where one cuts the paper to a specific shape by using a cutting die. 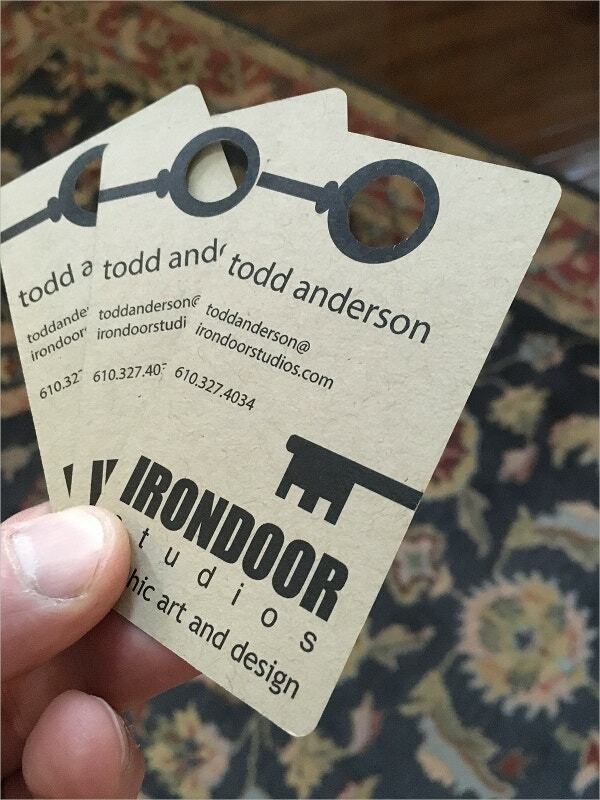 This process, when applied to business cards, can give them a rather original and unique appearance. 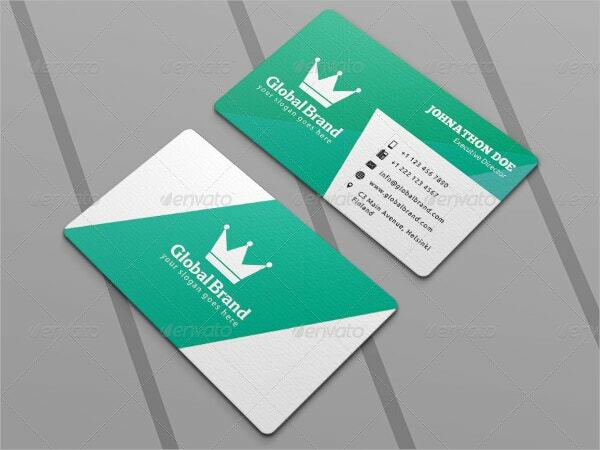 These die cut Business Card Design Templates that have been discussed below can be easily given custom shapes and printed on multiple kinds of papers. All you need to do is select the correct design for your work. This particular file bundle comprises of PSD files that can be customized with 10 different sorts of unique colors. The rounded corners as you can see, give this template a creative die cut. If a modern and creative kind of die cut agrees to your business needs, then this particular template is suitable for you. The texts and colors here can be easily changed with the ones that fit your needs the best. 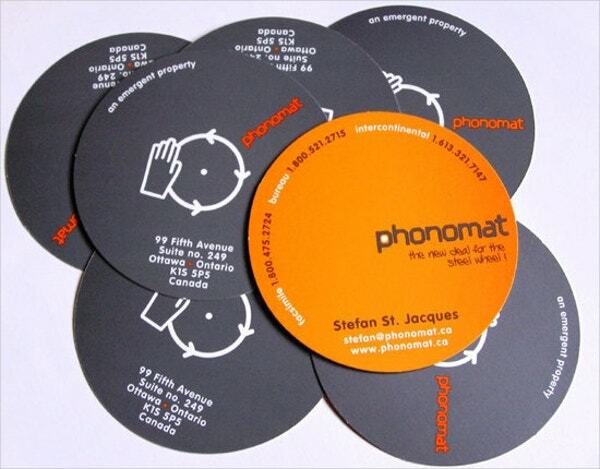 These circular looking business cards appear to be like badges or fridge magnets at a quick glance. 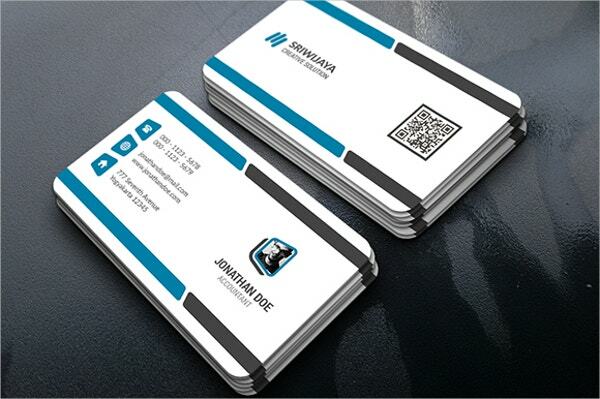 You can use this particular template to make single sided or dual sided business cards. 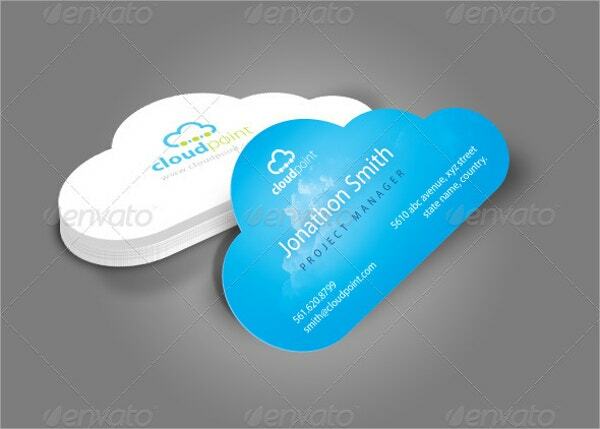 The blue and white shaped clouds like business cards have a very chic and unconventional appeal to it. If you happen to a web hosting company that deals with cloud computing as well, then you can put this template to use. 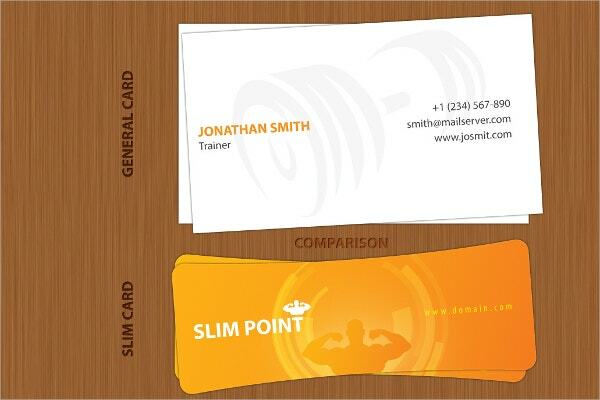 With a slim like appeal in the middle of the design, this Card Templates looks just ideal to be used by gym owners, fitness instructors and other sorts of slimming center employees. The textual and logo based areas can be edited easily and printed into 3.5×1.25 inch dimensions. > Who uses such die cut business cards? 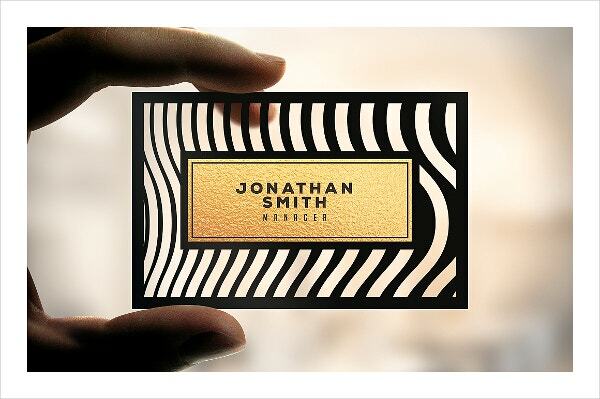 As an entrepreneur looking to make a mark, you could make use of these die cut business cards. 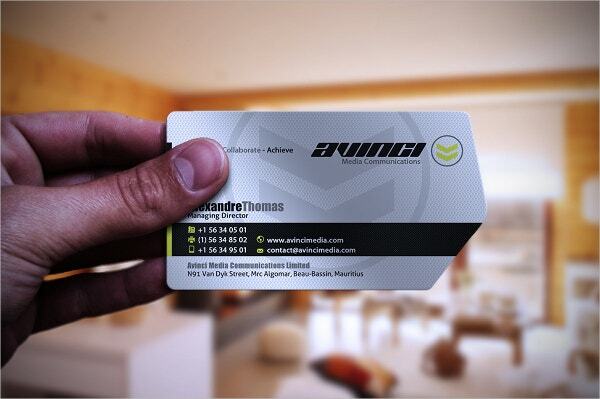 Since these business cards are completely editable, you would even be able to modify them to go with the persona of your business. That way, these die cut business cards are pretty versatile. 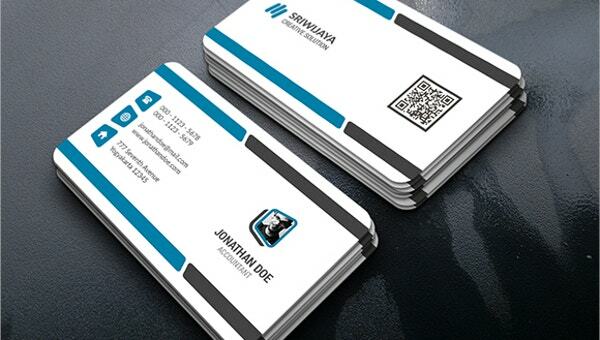 For instance, people working in the field of designing or even art would be able to utilize these business cards. 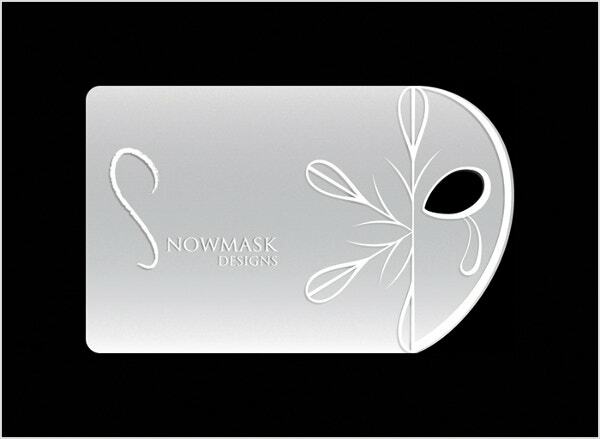 All you require to use these templates is an artistic sense and a wild imagination that allows you to come up with innovative new designs to add to your business cards. 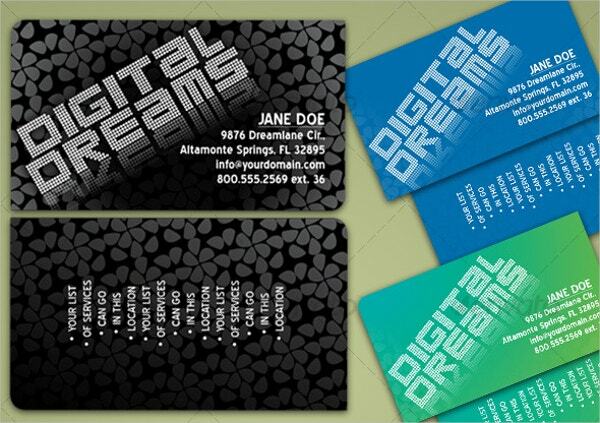 > Why should you go for die cut business cards? 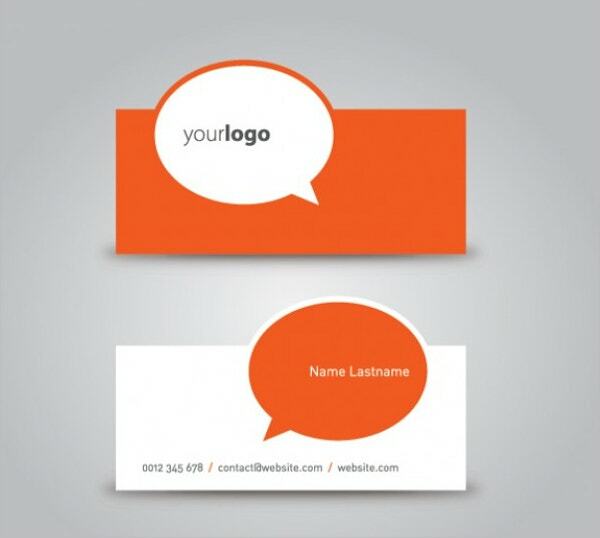 The main purpose of a Business Cards is to leave a lasting impression in the minds of the beholder. Now keep in mind that your competitors are on a similar agenda. 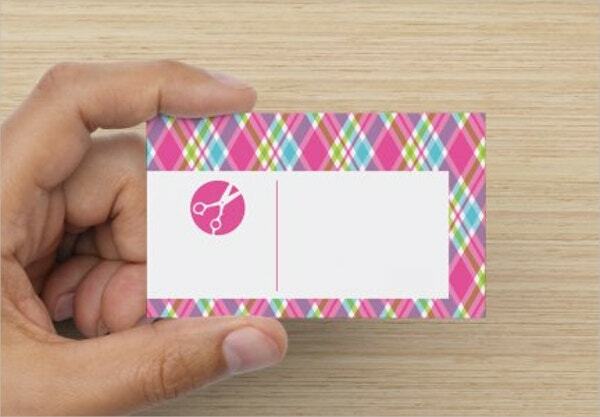 To stand out from the rest, you could use these die cut business cards. 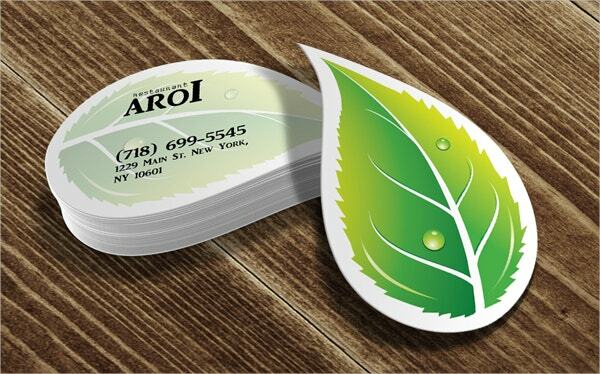 Present your customers with a unique form of die cut business cards and you are likely to score some brownie points with your customers. 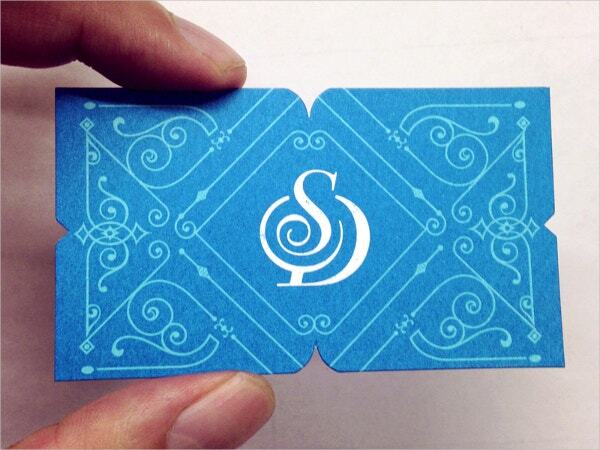 These die cut business cards come in myriad shapes. 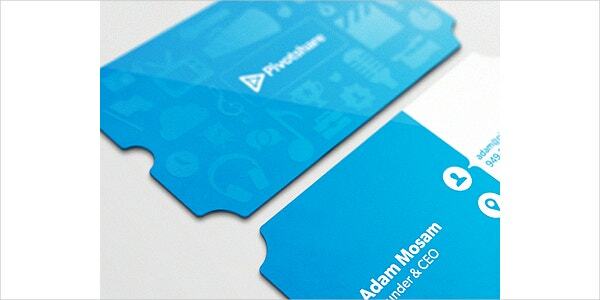 And when it comes to originality and creativity, these die cut business cards are no less than ingenious. > Are custom die cut cards expensive? Many people tend to opt for the simple and boring looking business cards as they have a feeling that die cut business cards are expensive to go for. What they do not see is that cards of such type can be made at a very affordable price. If you consider the fact that such business cards will help to gain more customers, it is definitely worth the small investment. So when you know that you are likely to lose a potential customer because of the boring business cards, then you can definitely go for these die cut cards and bring a change in your business. 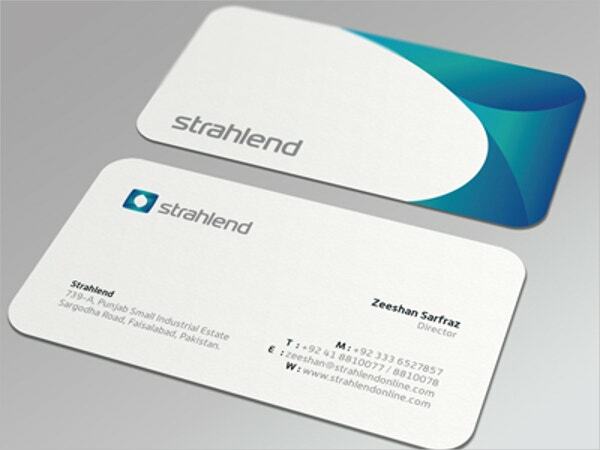 These die cut business card templates as explained above, lets you choose from a wide range of shapes ranging from the circular shapes and ovals to that of table tents and the door hangers. If you want a unique look for your business then do go for these one-of-a-kind shaped templates as discussed above. The price tends to increase or decrease in terms of size and complexity. So do not forget to consider your budget before you make a choice.